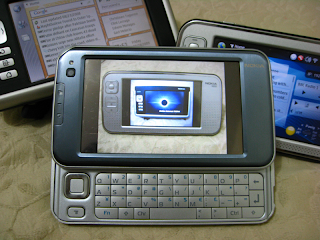 My Nokia 770 (orthanc), N800 (osgiliath), and N810 (elostirion). What would you name your N900? Hehehe... I really dunno. Might use them for a specific purpose.